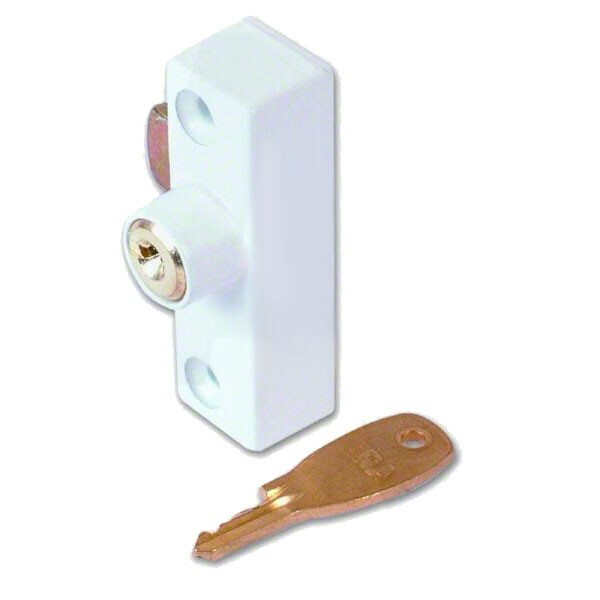 Era 901 Metal Window Lock suitable for most casement and pivot metal windows. Supplied with fixing screws. Locked and unlocked by use of the key.